While the original Raiders of the Lost Ark remains my favorite, Last Crusade is a close second. The dynamics of Dr. Henry Jones junior and senior makes for fun scenes, and the action in the movie is top notch. 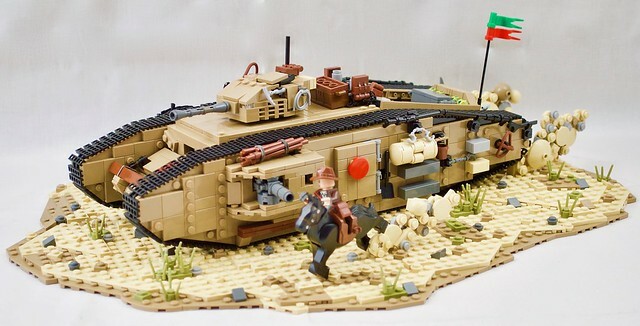 Of course the tank battle is a highlight, and this recreation of the iconic scene by JBIronWorks is spectacular. Not only that, but there's an awesome behind the scenes story in his description as well, click through for an interesting read.